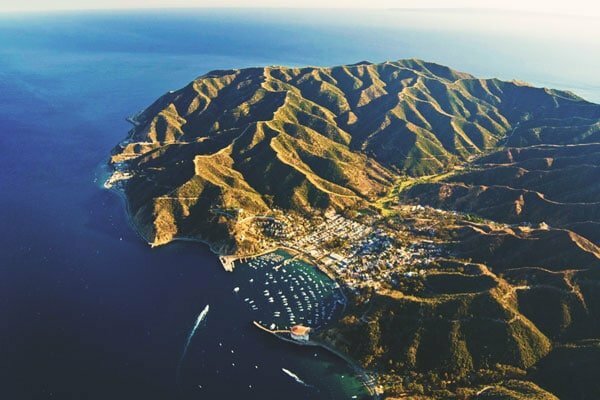 Fly direct from Long Beach to Catalina Island in under 15 mins. You may also fly from Orange County, San Pedro, Burbank, or any Custom Location. A splendid, 15-minute flight is all that stands between you and paradise. 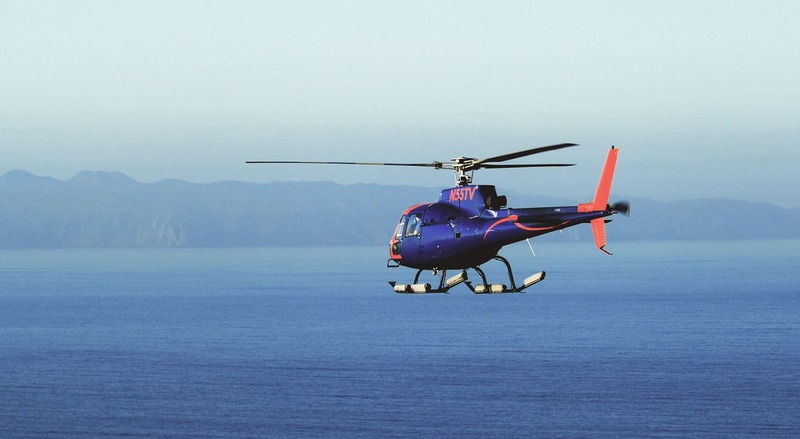 IEX Helicopters offers per-seat-pricing to Catalina Island from Long Beach, Orange County, San Pedro, and Burbank, 364 days a year. Flights between Long Beach and Catalina can be booked online, while all other itineraries can easily be requested below. Make the most out of the island and unlock the best deals exclusively through IEX. How does a Zipline package or a Discovery Tour sound to you? Or better yet, a Spa Day and maybe a Food Tour? 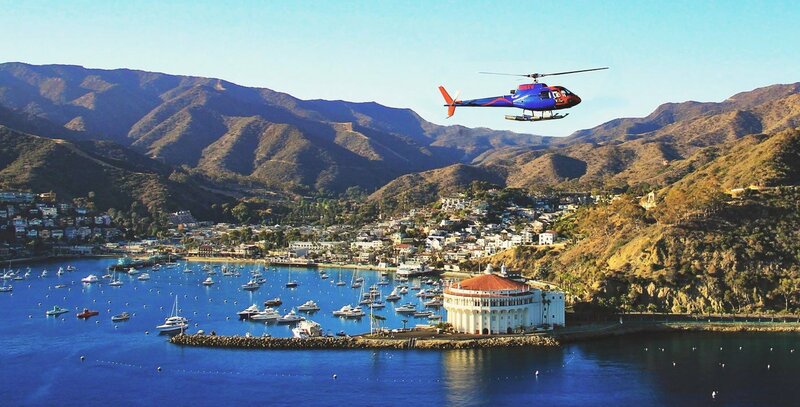 Each package includes helicopter travel to and from Catalina Island; ground transportation to your island activity, and admission to your package activity. Make the most out of the island and unlock the best deals exclusively through IEX. 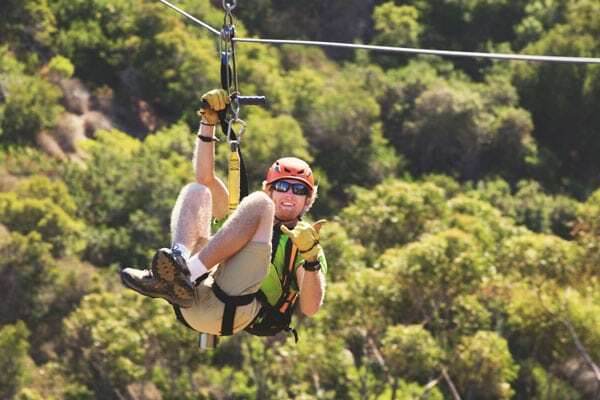 How does a Zipline package or a Discovery Tour sound to you? Or better yet, a Spa Day and maybe a Food Tour? 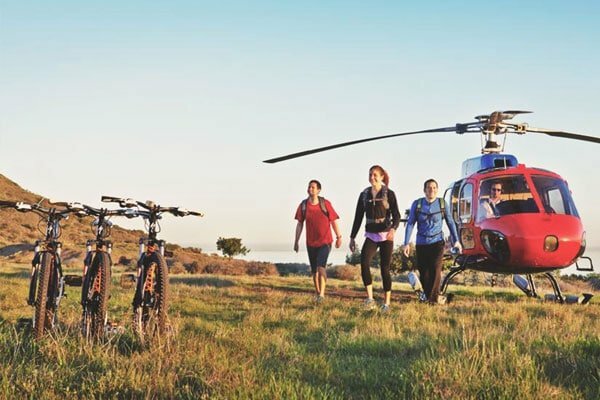 Each package includes helicopter travel to and from Catalina Island; ground transportation to your island activity, and admission to your package activity. All this, just a click away. 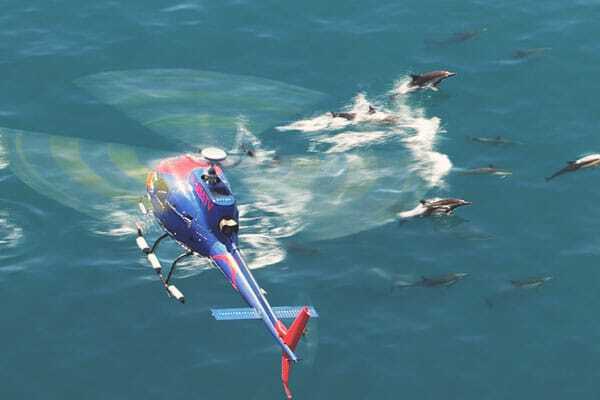 Explore the island from the skies with our Half- and Full-Island Tours, or get more adventurous and try the Heli-Hiking and Heli-Marine expeditions. With each tour you will get breathtaking views of the city of Avalon, the rugged island interior, grandiose cliffs rising from the ocean, and the island’s diverse wildlife. Forget everything you think you know about tours, and get personal with your exclusive, private, custom built Catalina Island experience. No crowds, no waiting, no hassle. Just a dedicated team to look after you and help you get the most out of this incredible island escape. 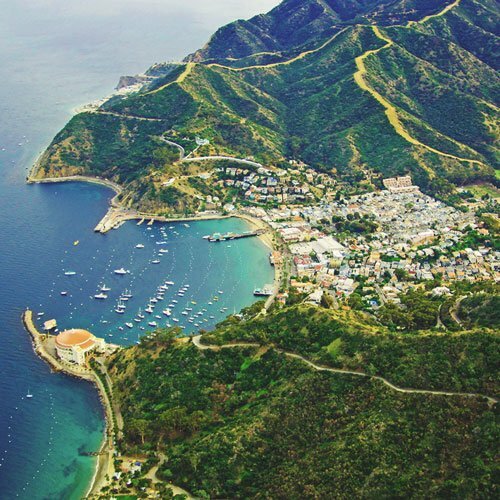 There is more to Catalina Island than the city of Avalon. Explore the unexplored and fly to where few have flown before. 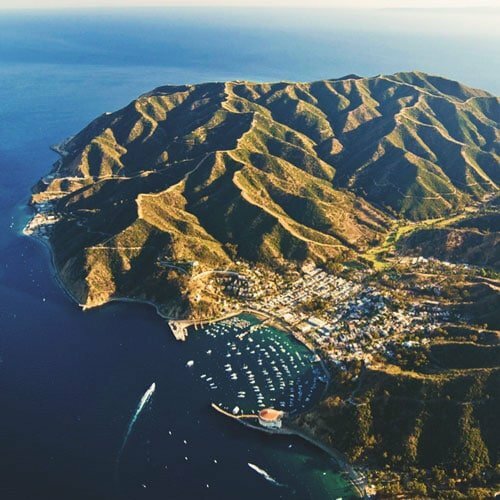 Empire Landing, Emerald Bay, Airport in the Sky, and Two Harbors are some of the lesser known but more exciting gems of Catalina. Charter an adventure now! You can conveniently book your transportation and accommodation directly through our hotel partners, while receiving the best rates. 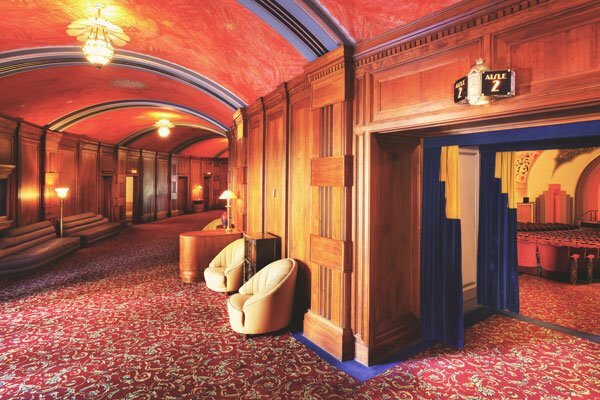 Each hotel offers exclusive package deals, providing their unique property amenities and individual charm. There are a few things to know before you fly to the island. We have collected the most frequently asked questions for your safety and convenience. Please read our FAQ‘s or feel free to Contact us with any questions. 45 mph at 300 feet, sound good? 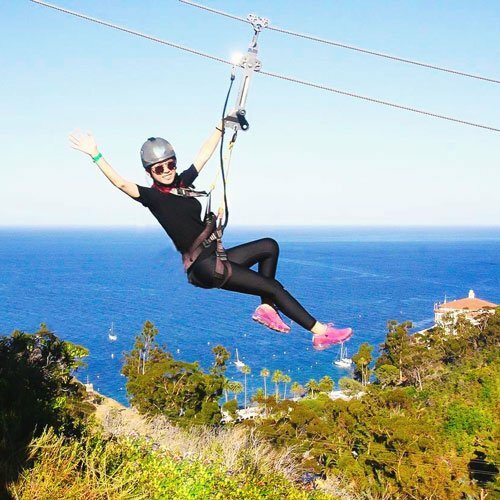 The Zipline is one of Catalina’s most popular activities and you can now package it with a helicopter and also experience 130 mph at 500 feet! 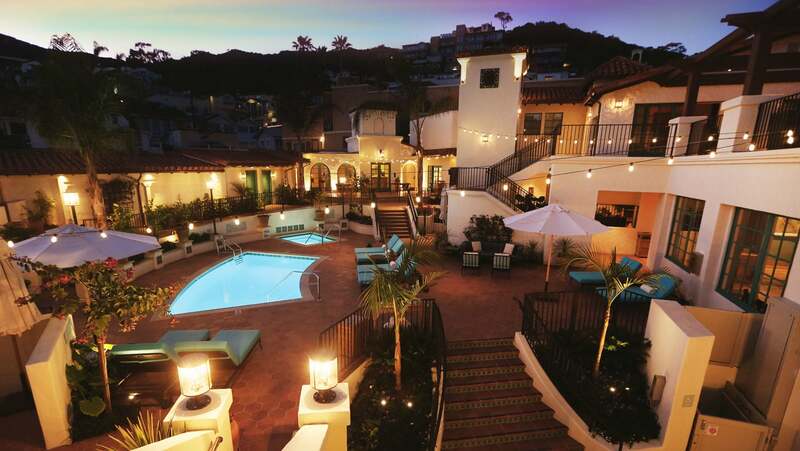 Indulge at one of California’s most luxurious resort spas! The ultimate escape to relax and rejuvenate is only minutes away. 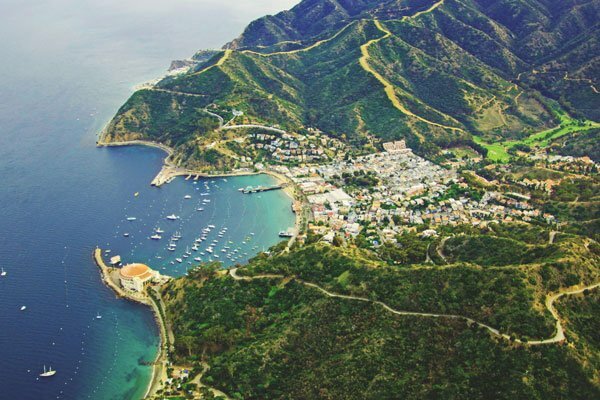 Take your taste buds on a delicious adventure on this walking food tour of Catalina! Who wouldn’t want to fly to an island for a food tasting? Discover the rich history of this island paradise above or below the water! Get an eagle’s eye view of this enchanting island. There is so much more to see from up there! Experience the picture-perfect views over Avalon and parts of the ‘interior’ on this mini Catalina tour! 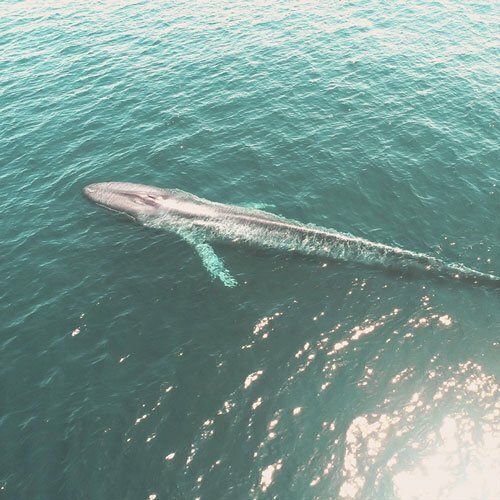 Photography ‘hunt’ for whales, dolphins, and other majestic marine mammals, with onboard marine biologist. You, your significant other, and picnic basket full of premium delis. All this on a beautiful hillside overlooking the ocean. Please check back later for more information and the availability of this tour. An exciting journey down the mountain and into nature accompanied by a naturalist, ending with an exclusive à la carte experience. If you're bored of driving your supercar in the LA traffic you better satisfy your speeding needs on water. 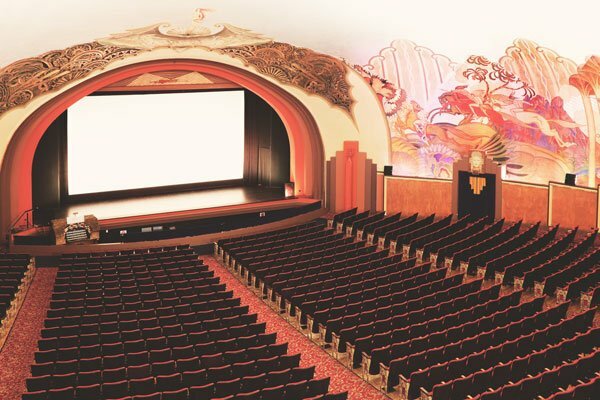 We roll out the red carpet for you at the Casino Movie Theatre. 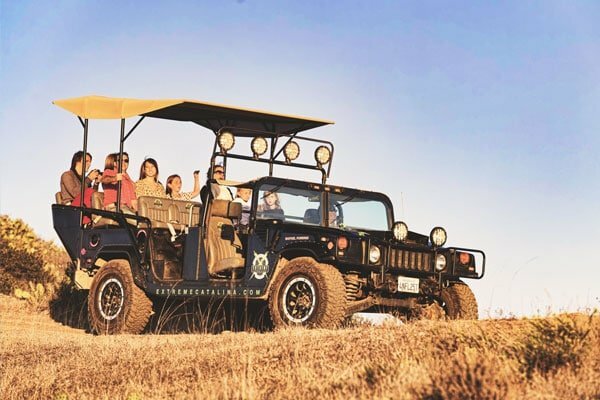 You don't need to cross the Atlantic to have your own private safari experience. We added some horsepowers to keep it truly American! Out of ideas for a date? 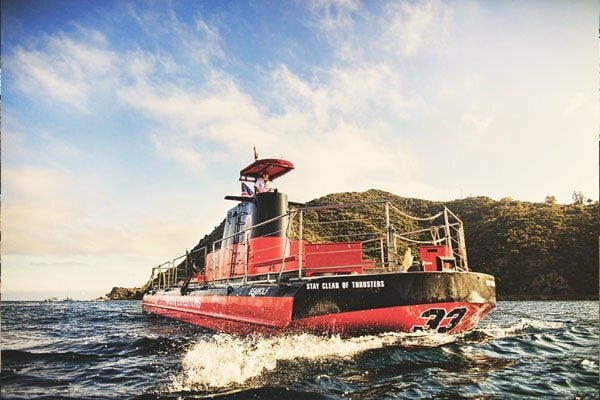 Rent a semi-submersible and enjoy Lover's Cove from a whole new perspective. She will thank you, and you'll thank us! 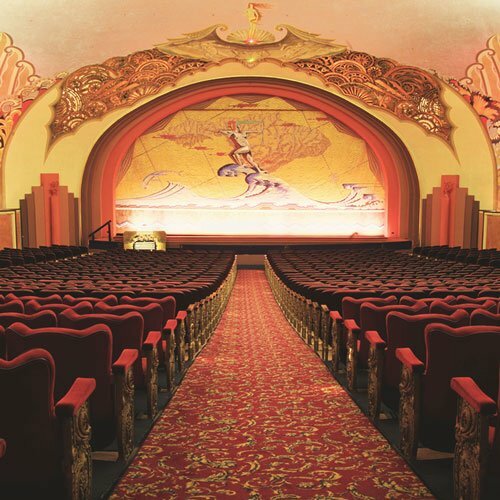 Get an A-list view of the harbour and treat your friends with the coolest party on the island, one that is held at the ballroom of the legendary Casino. Reflecting Catalina Island’s rich history and relaxed seaside vibe, Island Spa Catalina offers a variety of thoughtfully selected treatments and rejuvenating therapies reflecting intrinsic island botanicals. 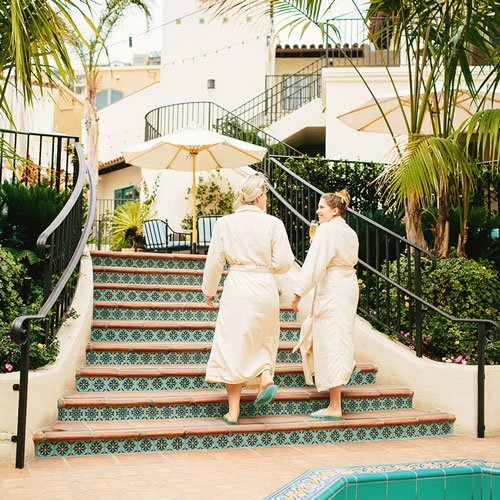 Located inside the historical El Encanto building, the Spa features 15,000 square feet of indoor bliss and includes a variety of outdoor experiential spaces including lounges, soaking pool and vista deck. The Spa features nine treatment rooms, dry sauna, wet steam room, a nail studio, the Spa Shoppe, Spa Café and quiet spaces thoughtfully designed to be suitable for all seasons. The perfect combination of fun and discovery! 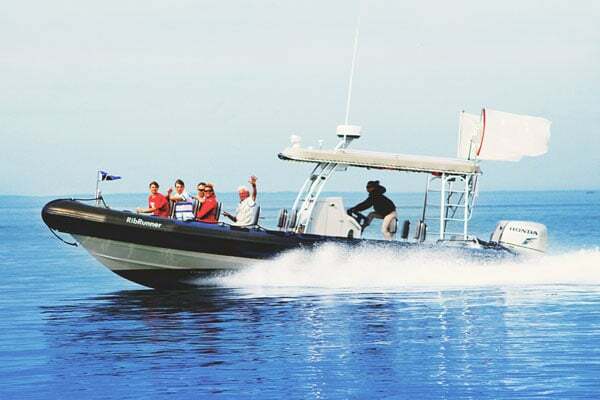 After your exciting helicopter flight whisks you to the island take a trip down memory lane with a walking tour of the historical art deco landmark the Casino Building OR enjoy the crystal clear waters that Catalina is famous for and let the glass bottom boat bring the colorful undersea life right to you. Depending on what time you choose to return you can enjoy some relaxing beach time, browse the local shops and boutiques, or grab some tasty food at one of the many island restaurants. This package is ideal for daytripping or for your first time visit to the island! 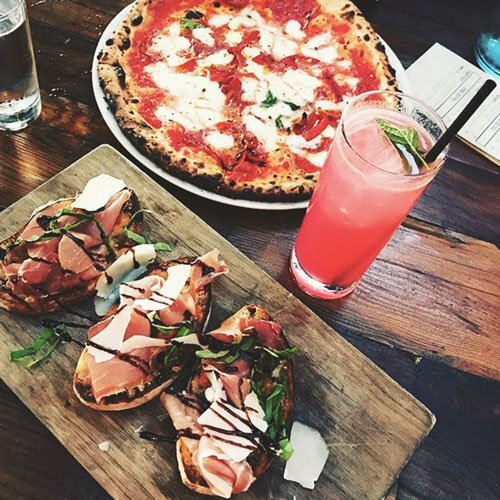 Catalina Food Tours will provide you a sneak peek into 6 different restaurants and specialty food shops as you stroll through Avalon for less than 1 mile of walking. 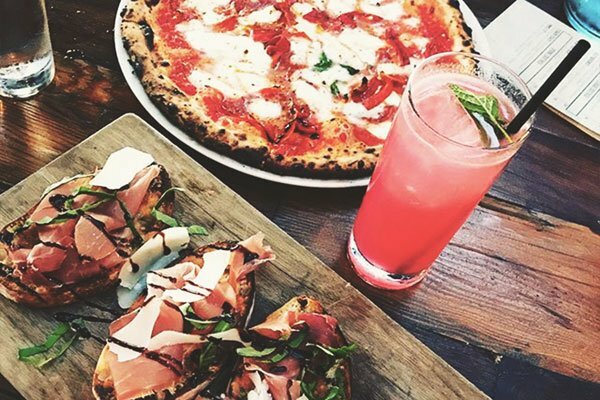 All of these locations feature various critically acclaimed entrees, desserts or beverages for you to indulge. As you are enjoying these unique tastes our informed, spirited guides will provide insights into the food being served, the history behind the people who prepared it and the location you are visiting. You will encounter the sights, sounds, and stories behind our well known historical landmarks, in addition to discovering hidden gems of our enchanted isle’s continuing saga. This pleasurable foodie experience will be the highlight of your time spent on Catalina Island! 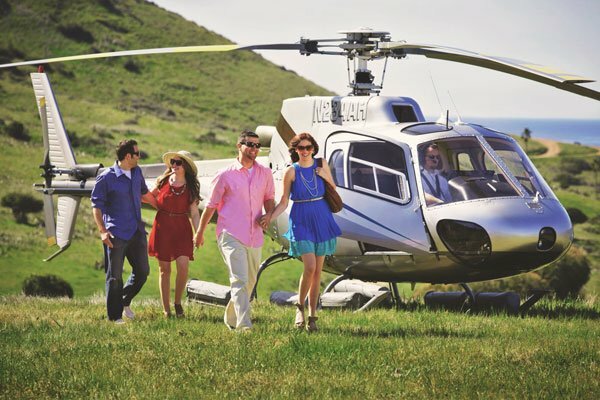 Take an aerial tour for breathtaking views of the city of Avalon, the rugged Island interior, grandiose cliffs rising from the ocean, and the island’s diverse wildlife. You may see buffalo roaming the hills, eagles soaring on updrafts or dolphins playing just offshore. Fly over historic sites like Middle Ranch and El Rancho Escondido, former home to the Wrigley Arabian horses and now a hillside vineyard. The Full Island Tour passes over Two Harbors, a small and magical village, where the Island is a mere quarter mile wide. Take a quick aerial tour for breathtaking views of the city of Avalon, the rugged Island interior, grandiose cliffs rising from the ocean, and the island’s diverse wildlife. You may see buffalo roaming the hills, eagles soaring on updrafts or dolphins playing just offshore. Fly over historic sites like Middle Ranch and El Rancho Escondido, former home to the Wrigley Arabian horses and now a hillside vineyard. Also available from Long Beach and Orange County.